PRICED TO SELL!! 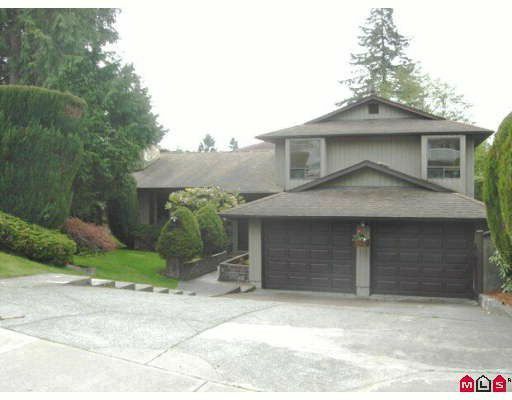 Fantastic 4 bdrm, 3 level split home in beautiful N.Delta. Well designed with a huge master bdrm with full ensuite, 2 more generous sized bedrooms and 1 down. The bright renovated kitchen on main floor a cozy living &dining room on main. Step-down to the entertainers paradise with a huge family room for the big screen, spend some time in the sauna and then walk out the beautiful 10x10 IG pool, or sip your lemonade on the patio then relax in the hot tub. This is a beautiful area to get away from it all. This home is well maintained and easy to view. Don't miss this one.